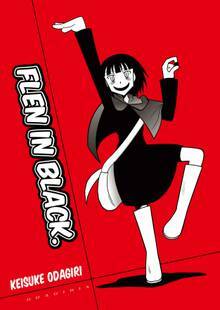 [Free Books] Flen In Black｜MANGA.CLUB｜Read Free Official Manga Online! I was drawn to the unique art style of this, but the story itself was a fantastic read! I look forward to seeing what else the author creates! This is the first work of his that I've read. It's good. This was a fantastic one shot manga. Fun art and fantastic plot. I would really like to see more manga featuring Flen, and learn more about her story, her ability, and see how her potential to grow emotionally works out.